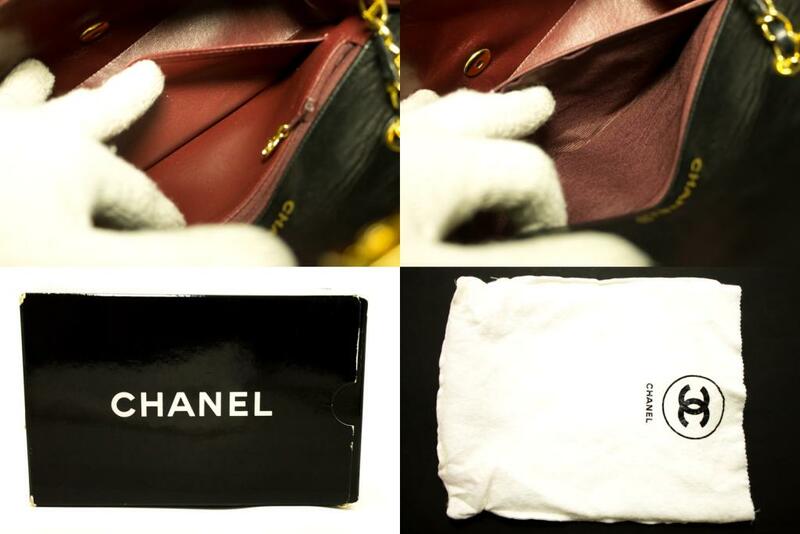 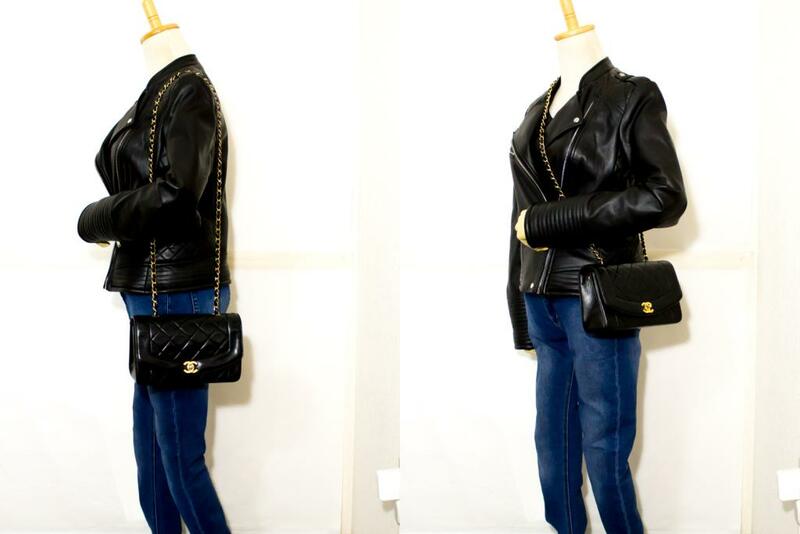 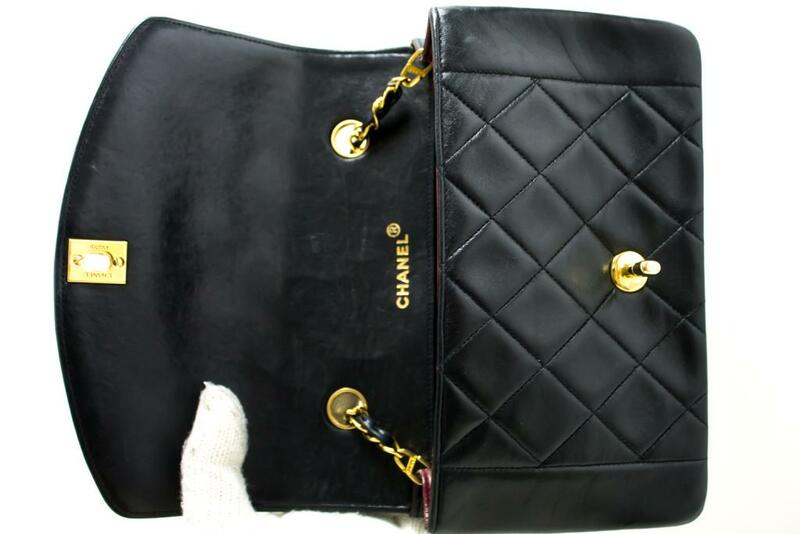 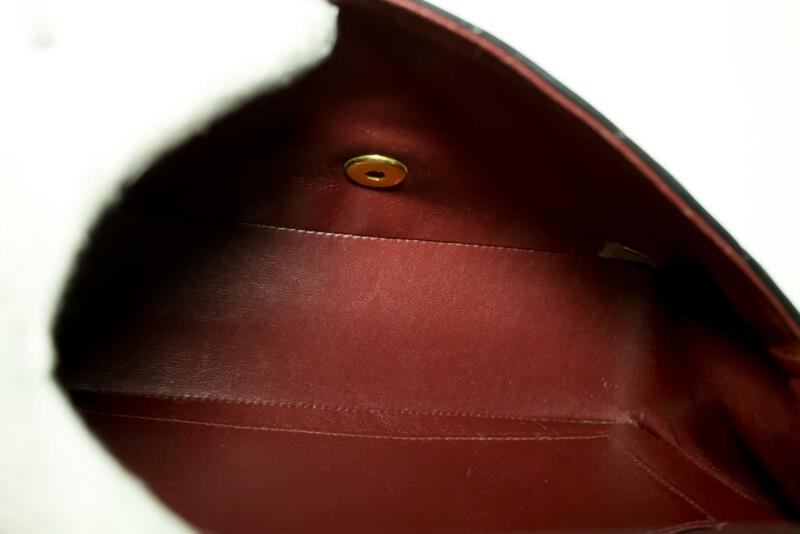 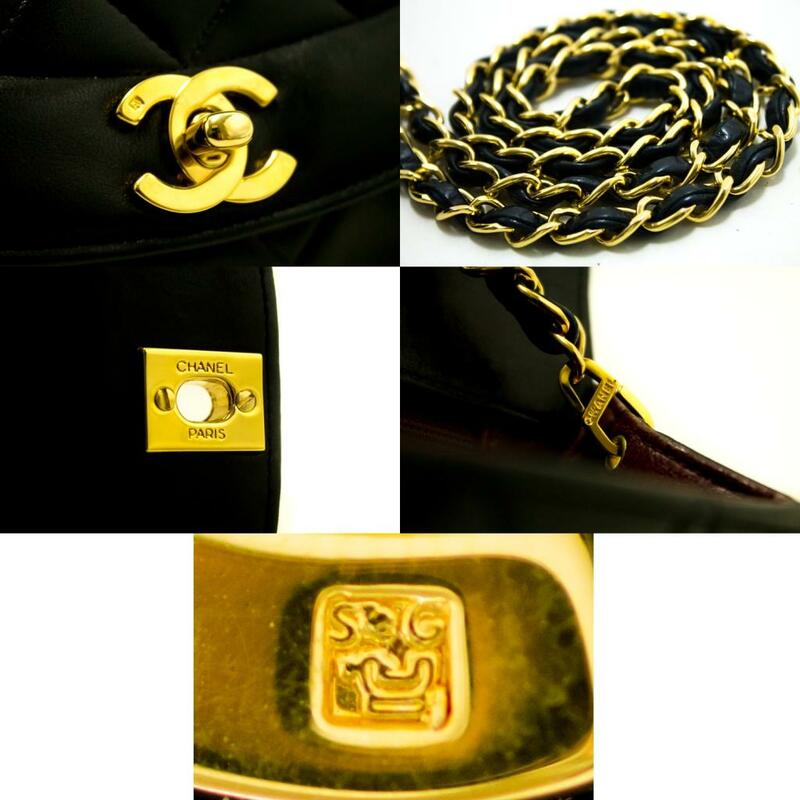 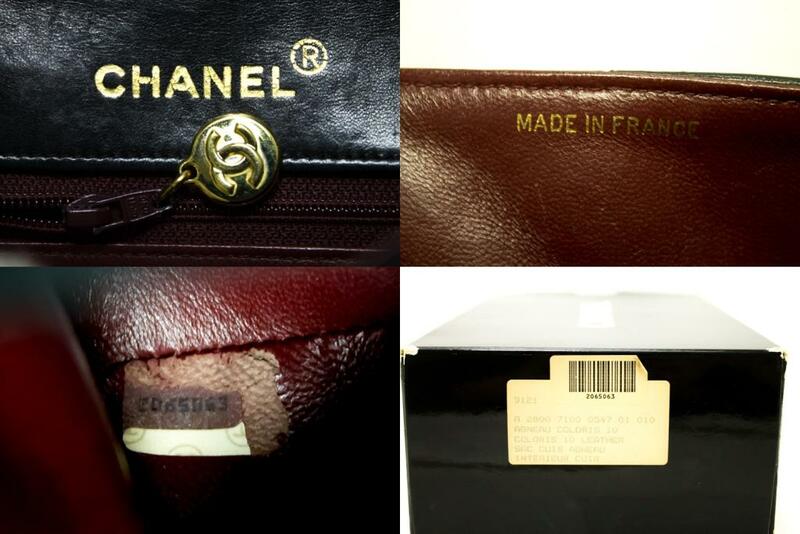 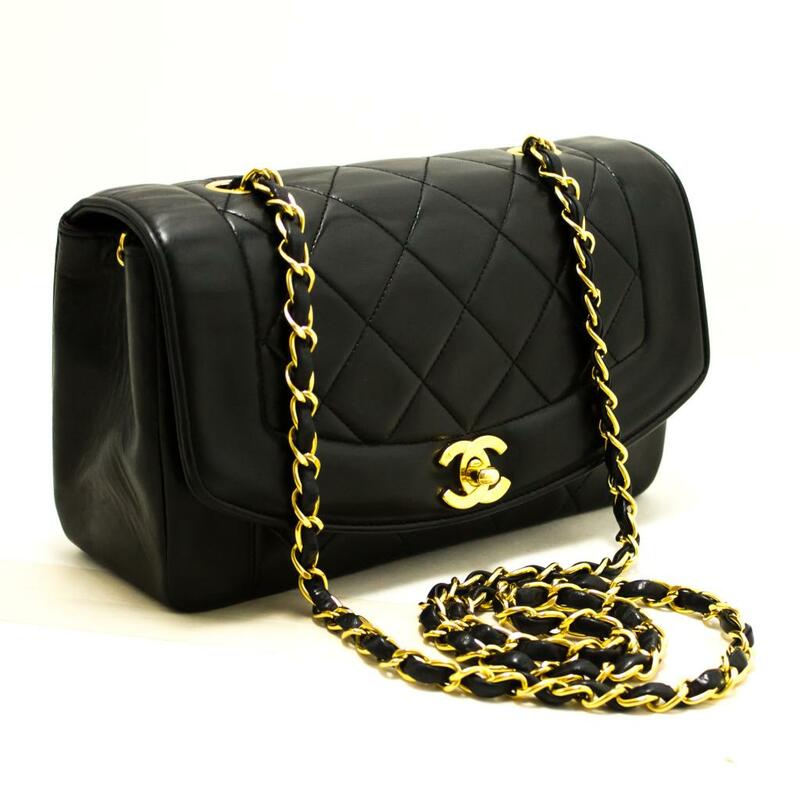 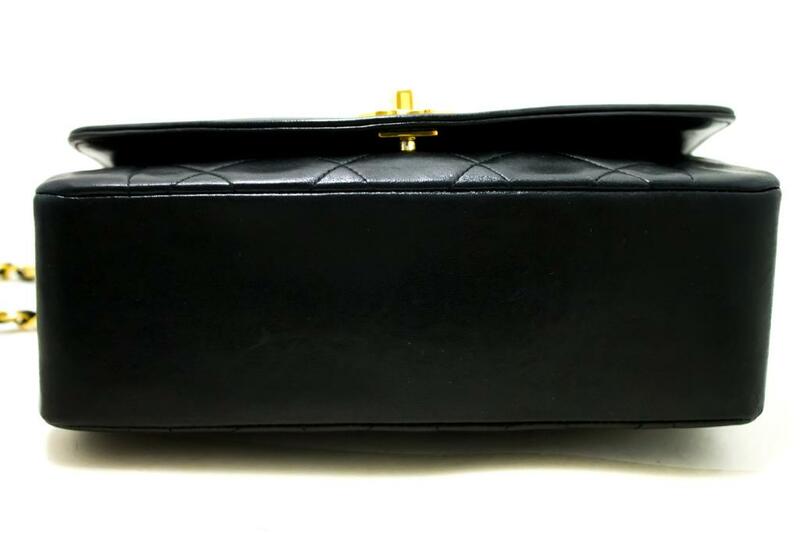 We are happy to present you this popular Chanel shoulder bag. 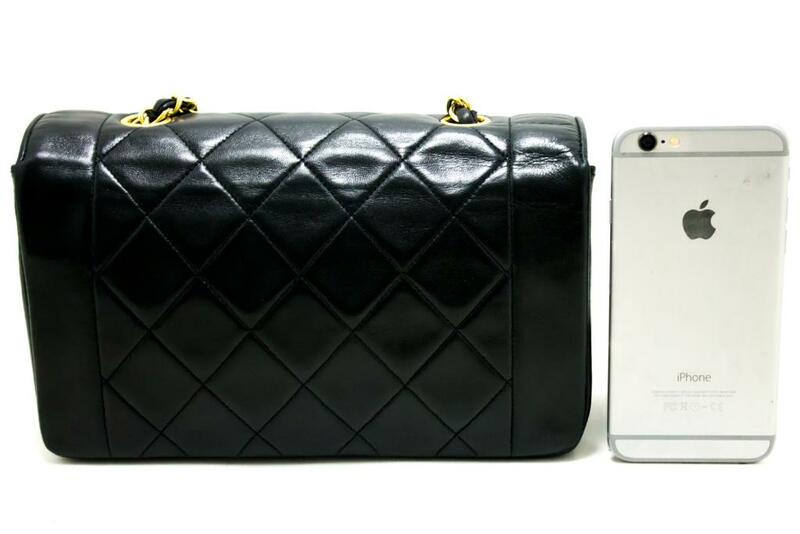 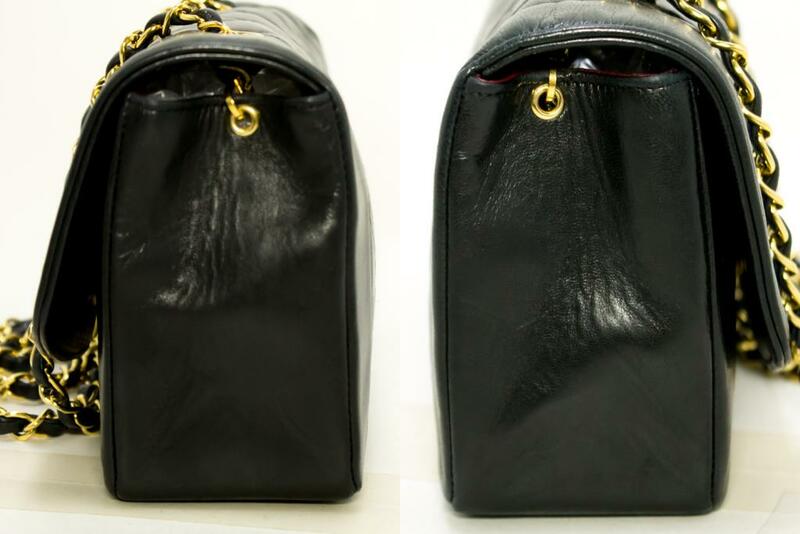 It could also be used as a cross-body bag, depending on your size. 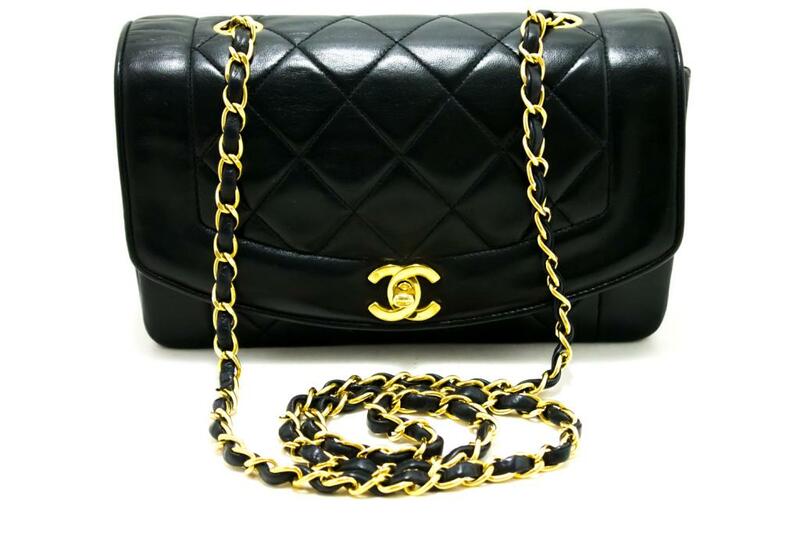 Overall in EXCELLENT pre-owned condition. 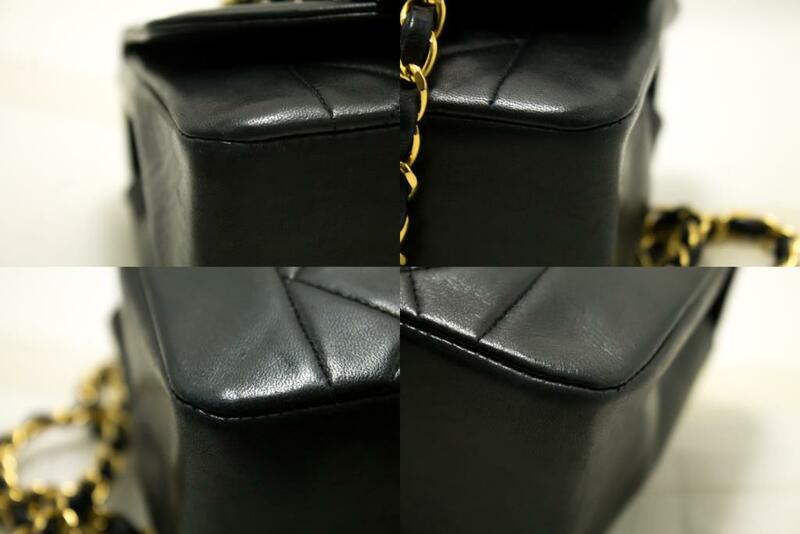 Please do not miss it!